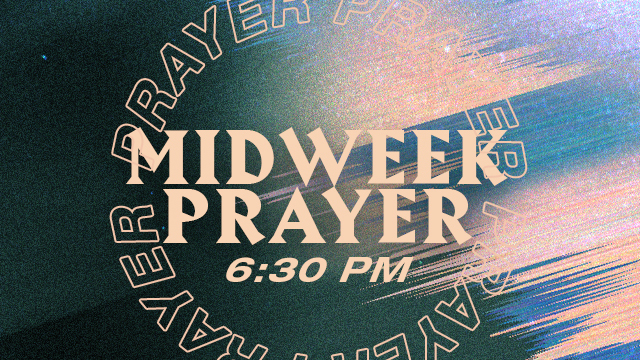 Join us for midweek prayer every Wednesday night (except for the first Wednesday of every month) at 6:30pm. This is a time we come together to talk to God and seek His presence and His will for our lives, church, community and the world. Prayer will take place at the South Baton Rouge, Baker and Houma Campuses and at Wholly Grounds Cafe in Walker.